This study conducted landslide susceptibility mapping around the West margin active fault of western Niigata Prefecture, Japan using a logistic regression model. 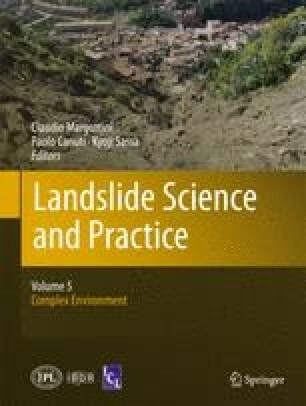 The result showed that 84.5 % of the pre-existing landslide topographies of the study area is low susceptibility, and 11.8 % of the study area is medium susceptibility, and only 3.7 % high susceptibility. The authors would like to thank Dr. Edwin L. Harp for patient review and helpful suggestions that helpful to improve the paper.